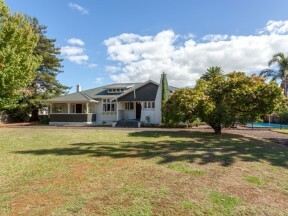 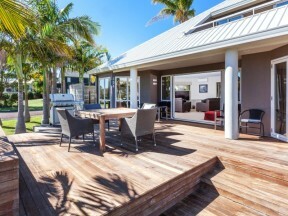 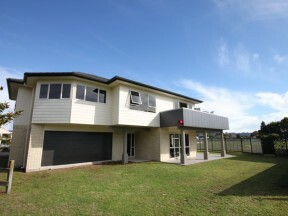 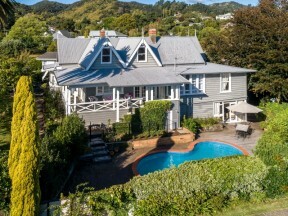 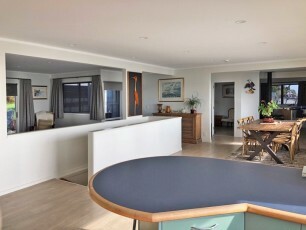 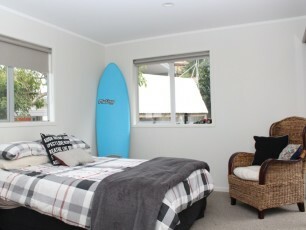 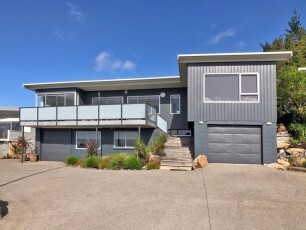 A quality property with many desirable attributes makes this 4 bedroom home with ocean views a rare find. 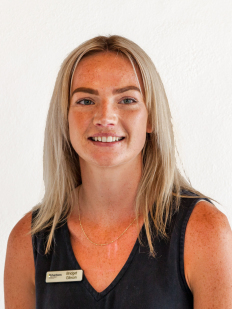 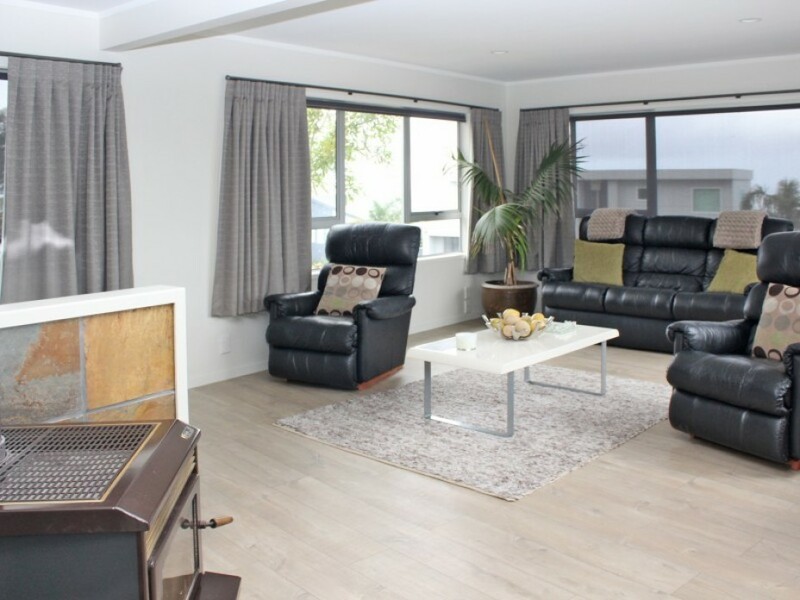 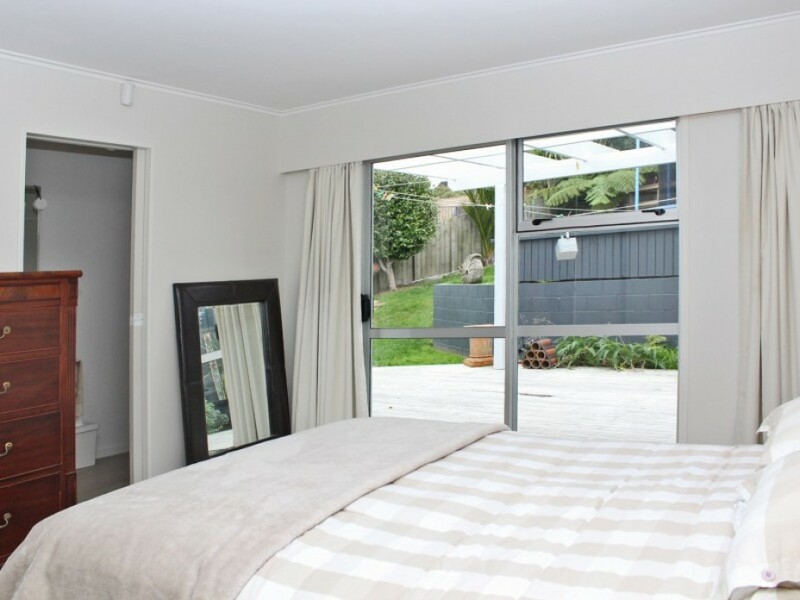 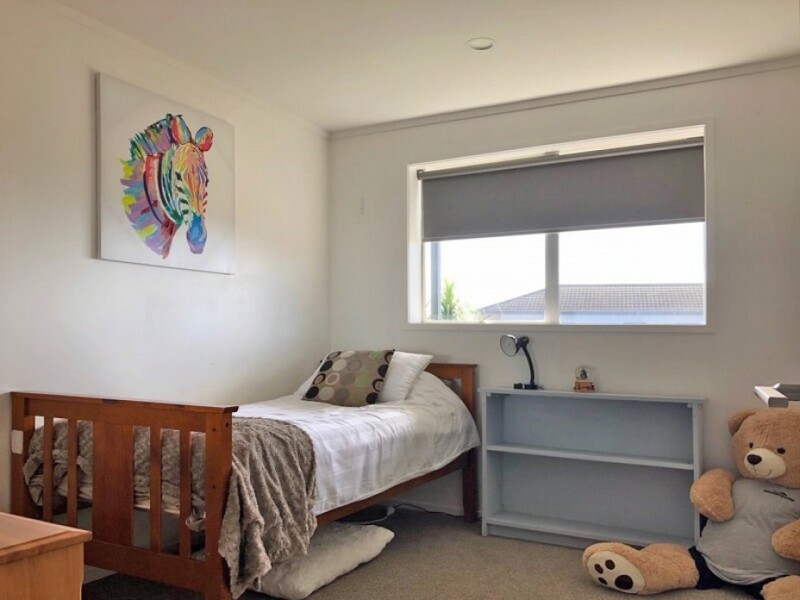 There are 2 bedrooms on the upper level, ensuite to the master bedroom, spacious kitchen, open plan dining and lounge room plus an additional family room. 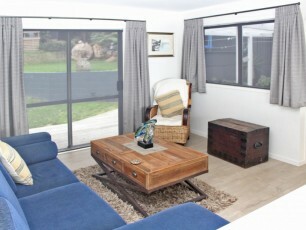 On the ground level are 2 bedrooms, 2 garages and internally accessed stairs to the upper level. 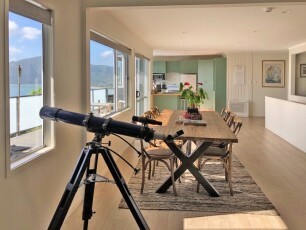 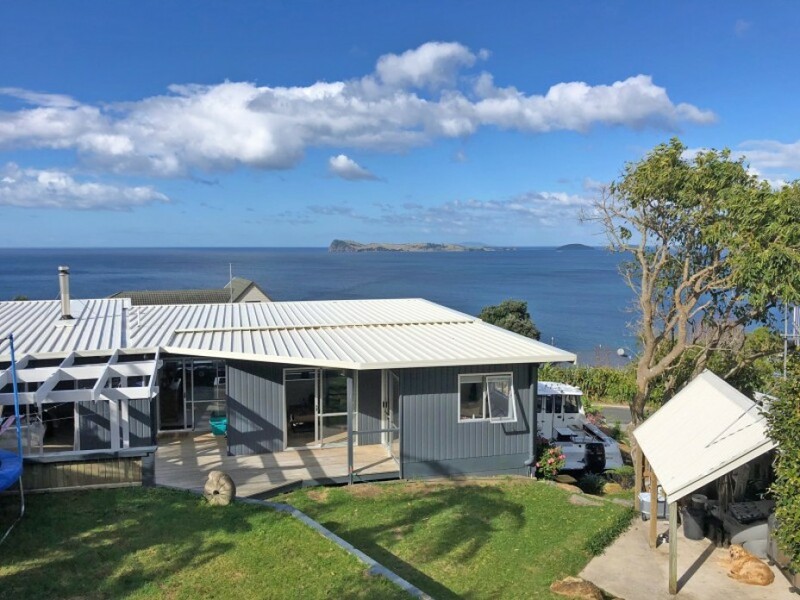 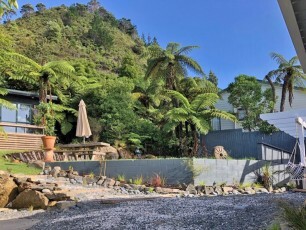 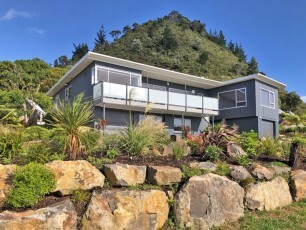 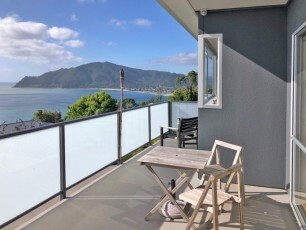 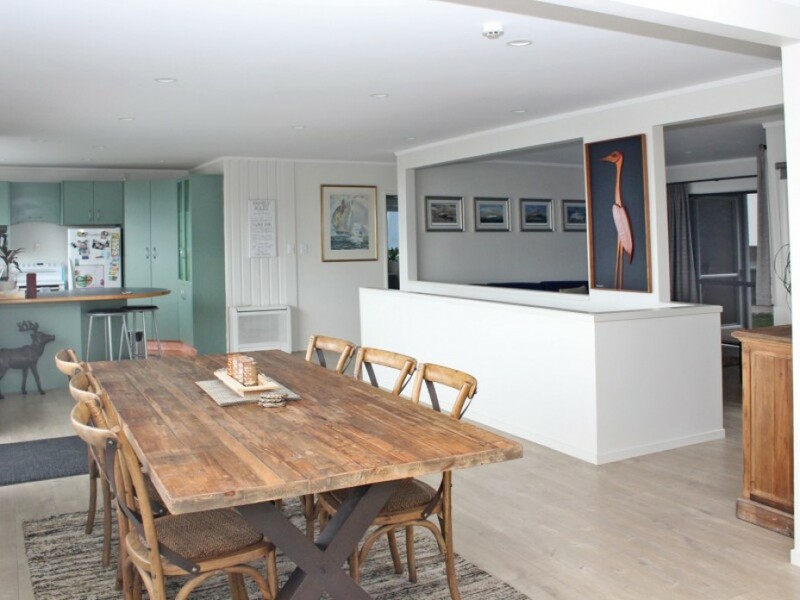 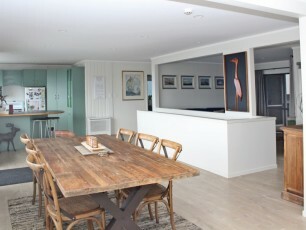 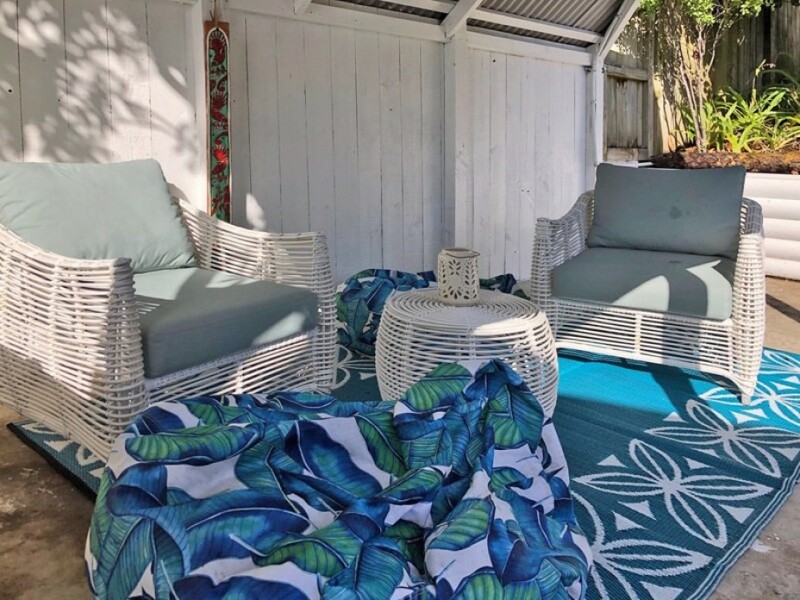 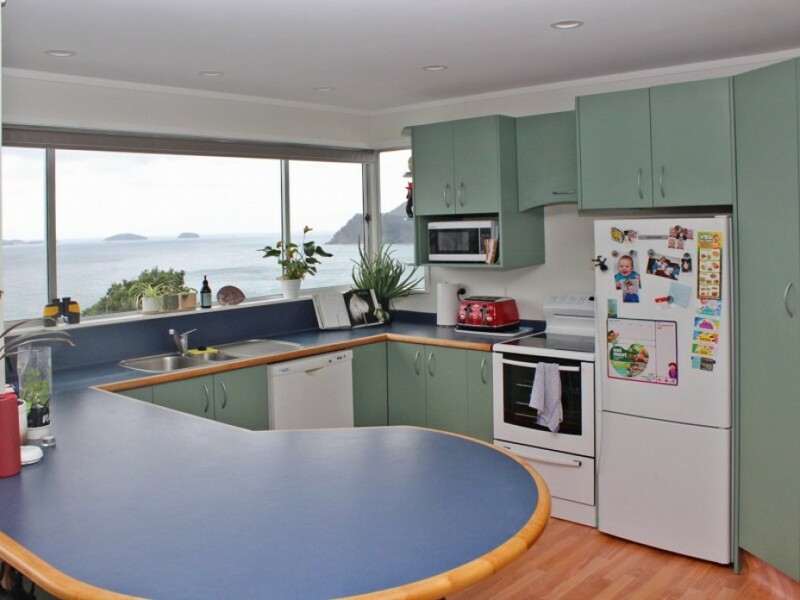 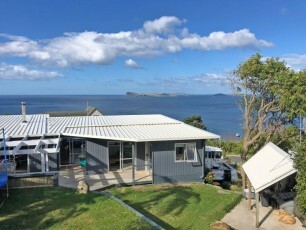 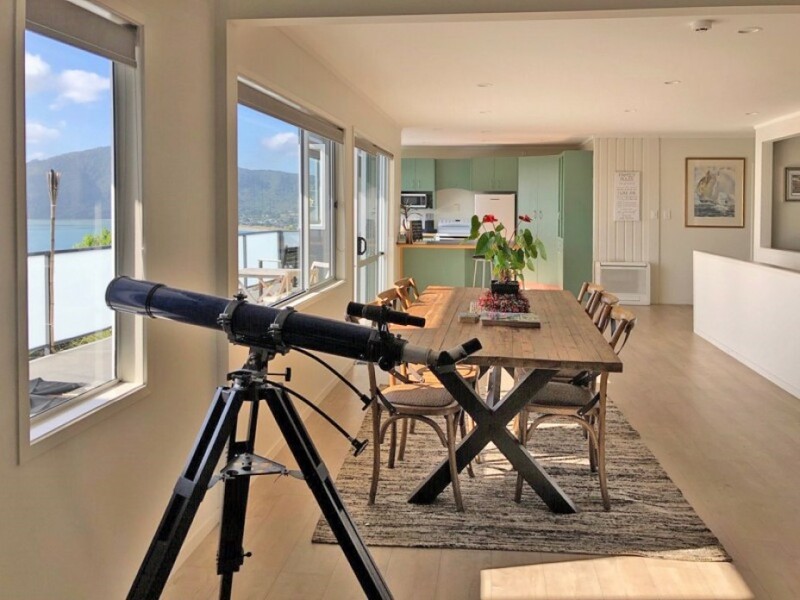 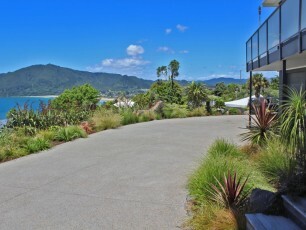 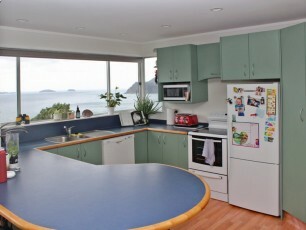 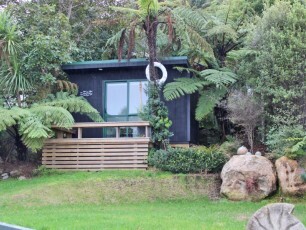 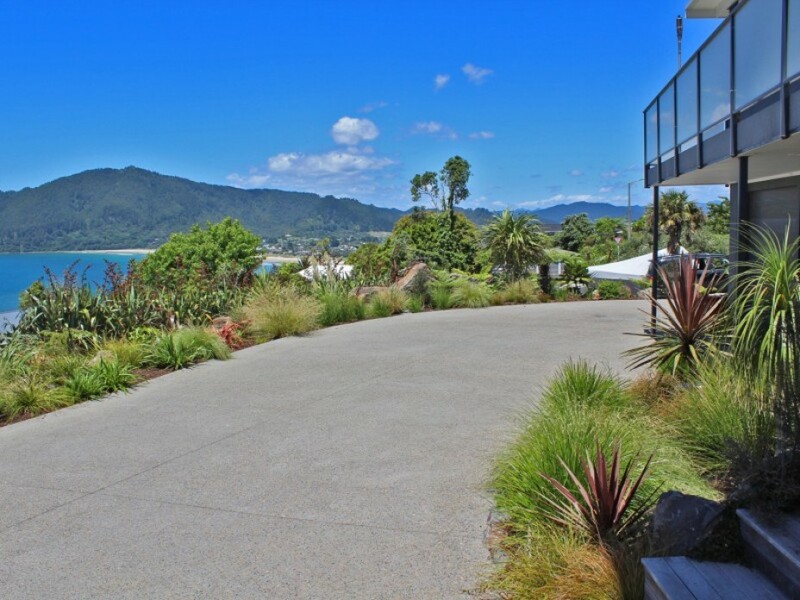 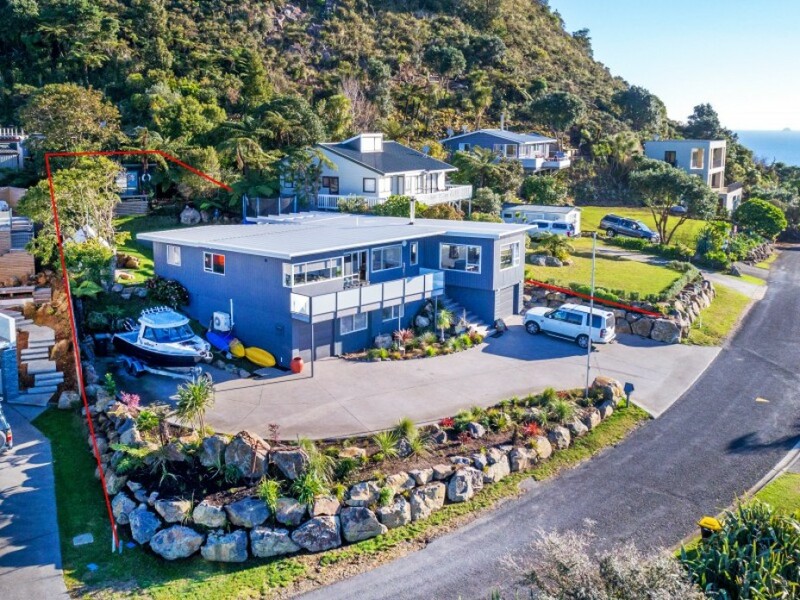 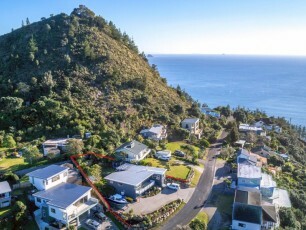 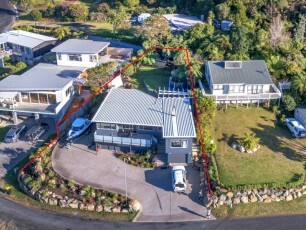 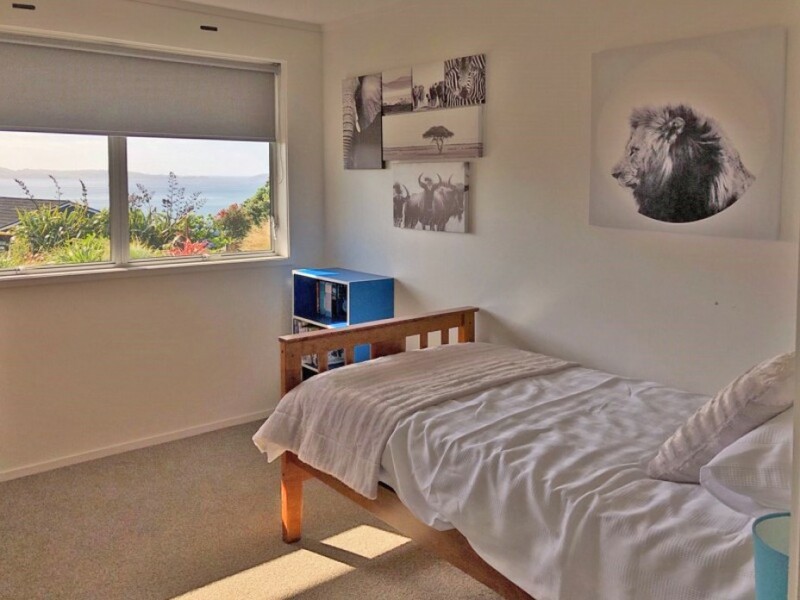 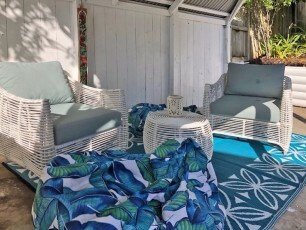 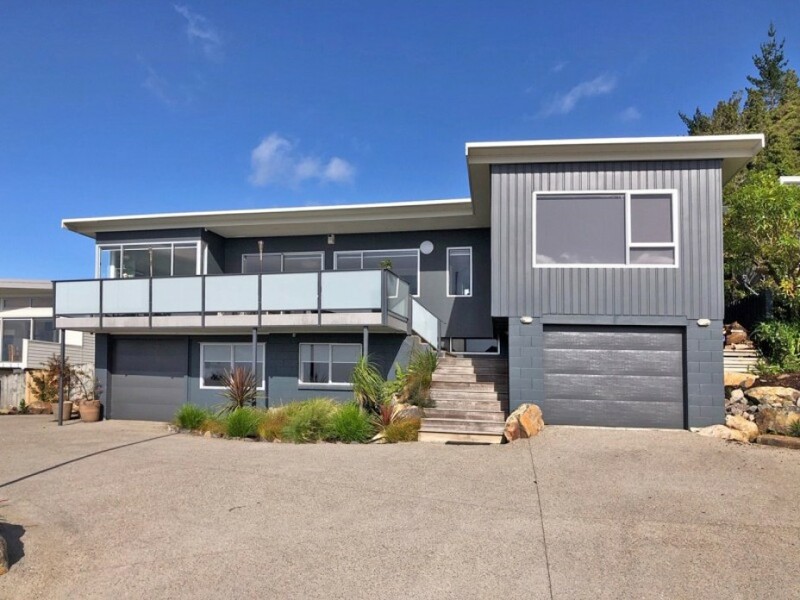 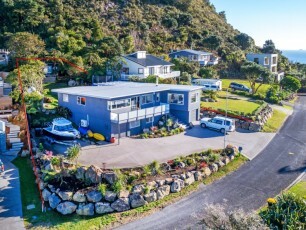 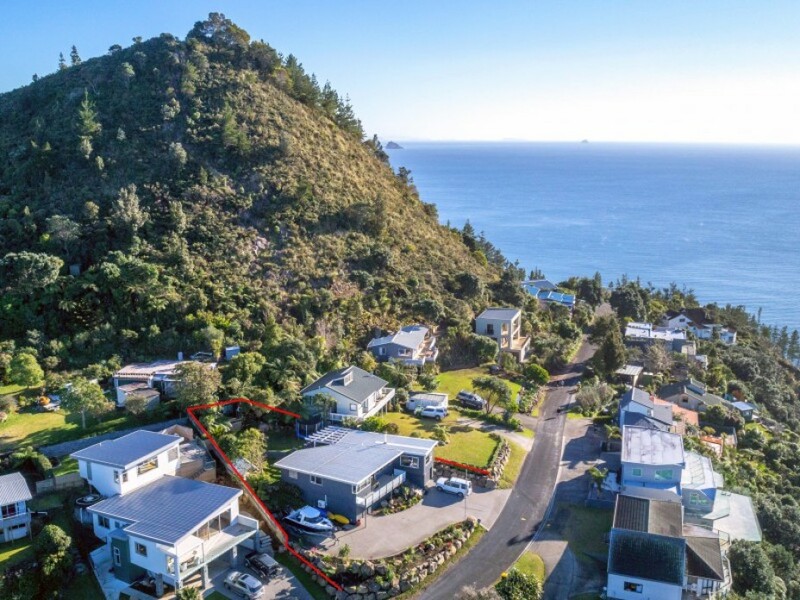 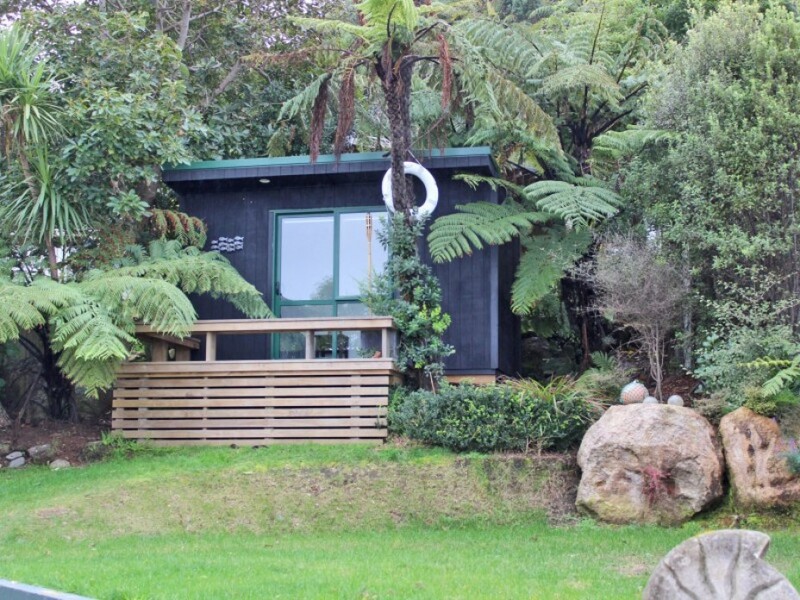 Not often do you come across a property with excellent off street parking and room for a larger boat, a rear outdoor entertaining area, a great teenagers cabin plus front decks to enjoy the views over Pauanui Beach, the offshore islands and to the horizon.